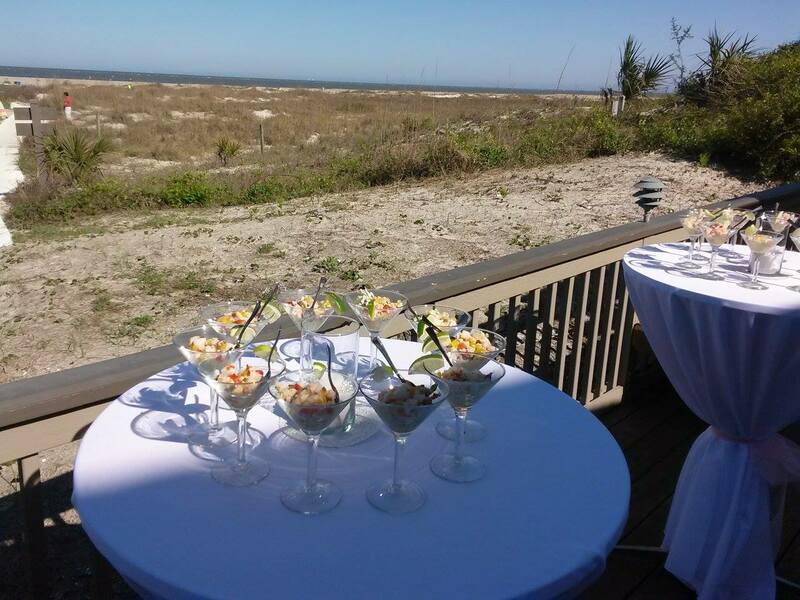 Big Bamboo Cafe catering services are perfect for small as well as large events. 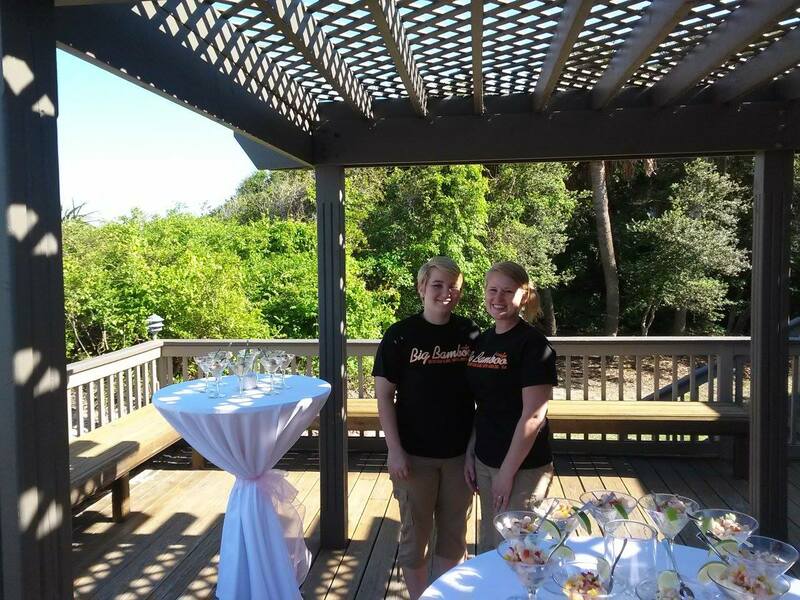 Whether you are hosting a corporate function, a private party, family celebration or wedding, the Big Bamboo Cafe will assist you in the planning of a perfect menu for your special occasion. If there any dishes that you don't see on our menu give us a call and we can tailor your request to meet your needs. 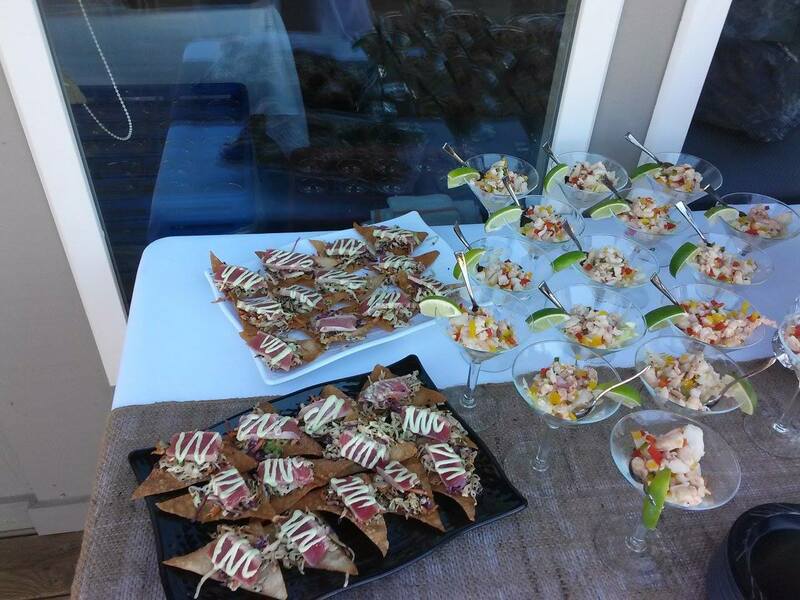 We are committed to providing a worry free, delicious and friendly event catering experience to our clients. 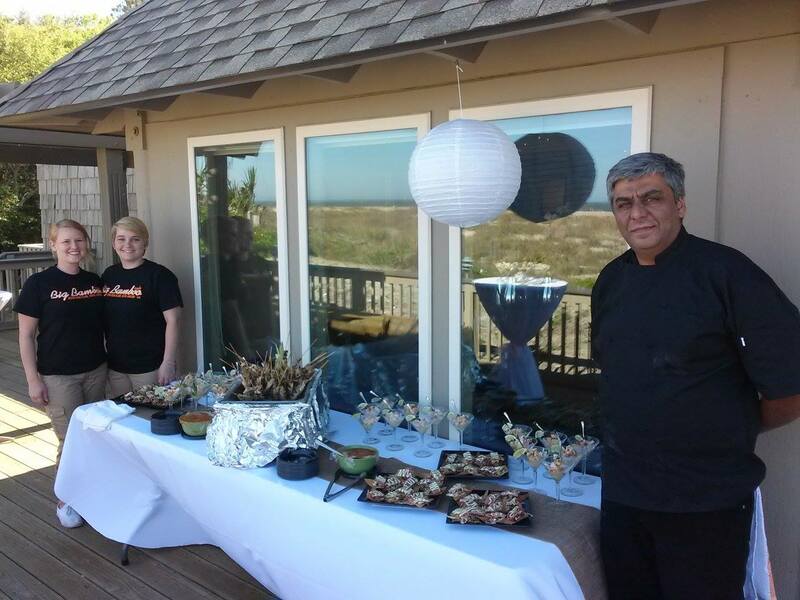 Big Bamboo Cafe catering services are perfect for small as well as large events. 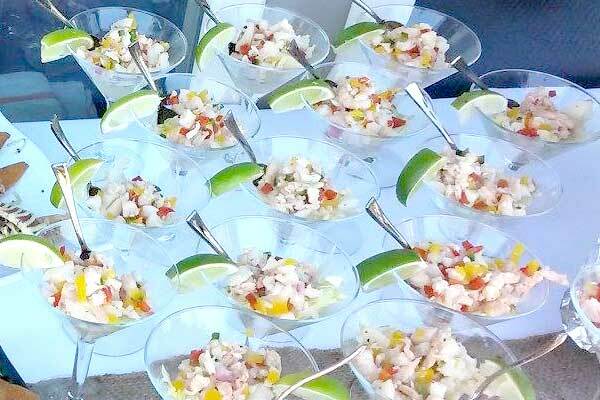 Whether you are hosting a corporate function, a private party, family celebration or wedding, the Big Bamboo Cafe will assist you in the planning of a perfect menu for your special occasion. If there any dishes that you don't see on our menu give us a call and we can tailor your request to meet your needs. 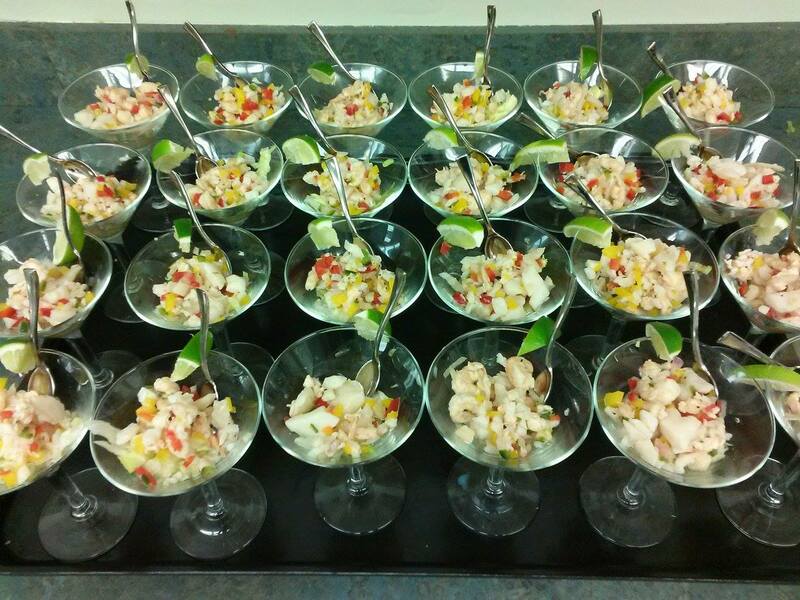 We are committed to providing a worry free, delicious and friendly catering experience to our clients. They go out of their way to cater to our vegan diet and everything is always delicious! The entertainment is great, we love when 'The Nice Guys' are playing! They go out of their way to cater to our vegan diet and everything is always delicious! The entertainment is great, we love when 'The Nice Guys' are playing! Ask for Becca, she's our favorite server!